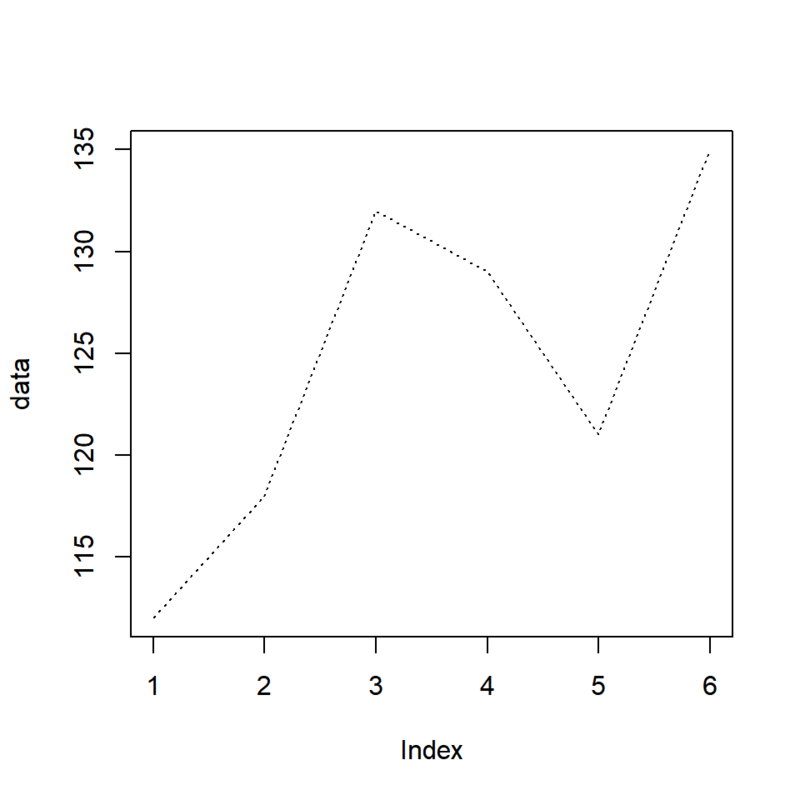 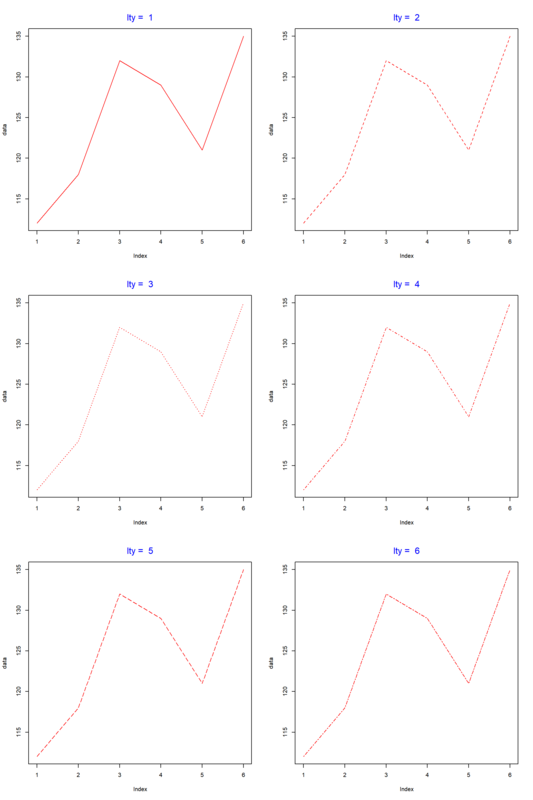 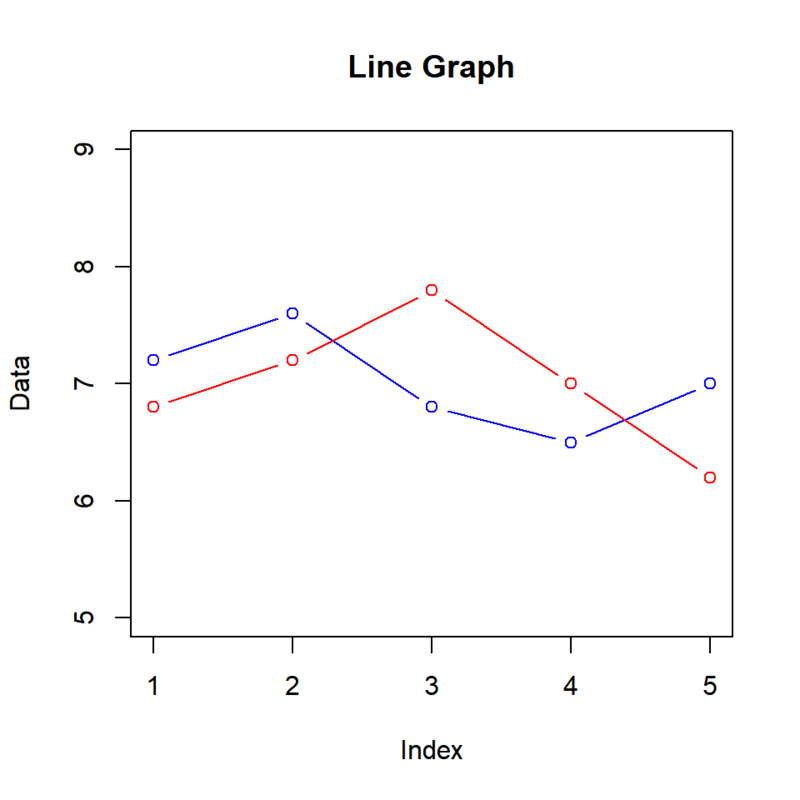 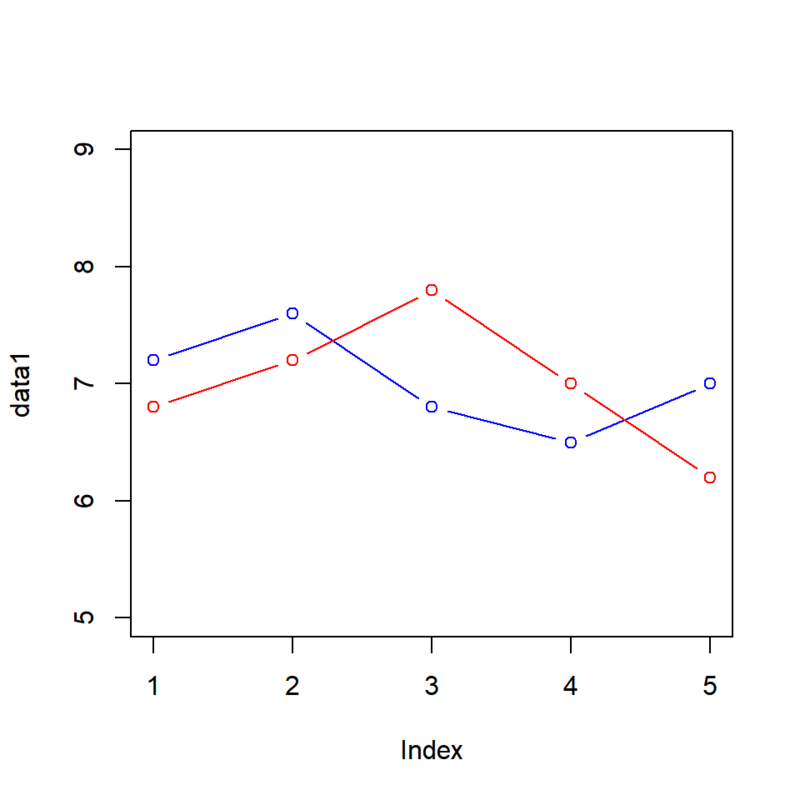 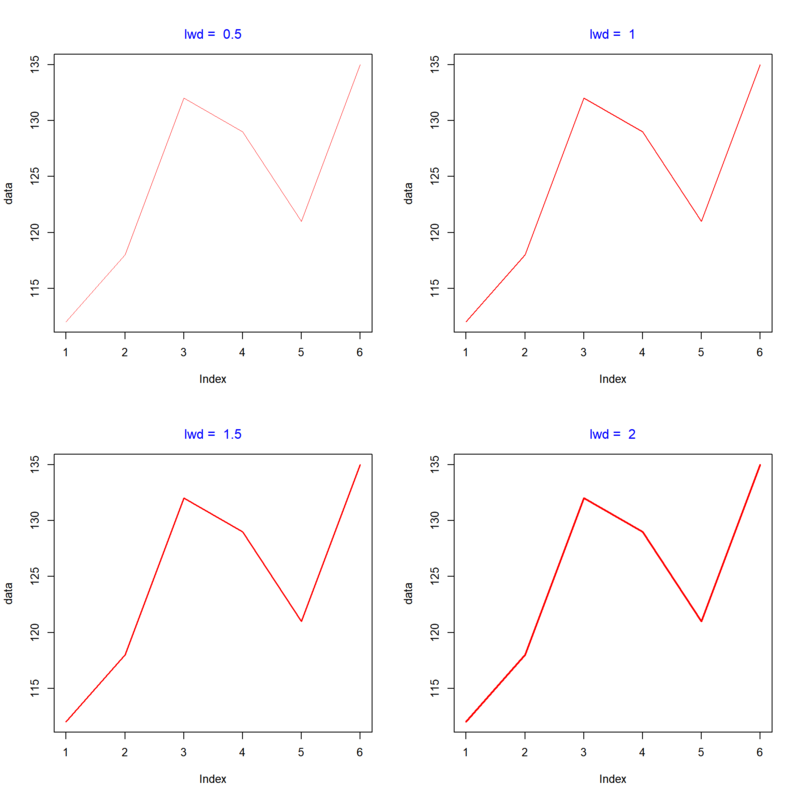 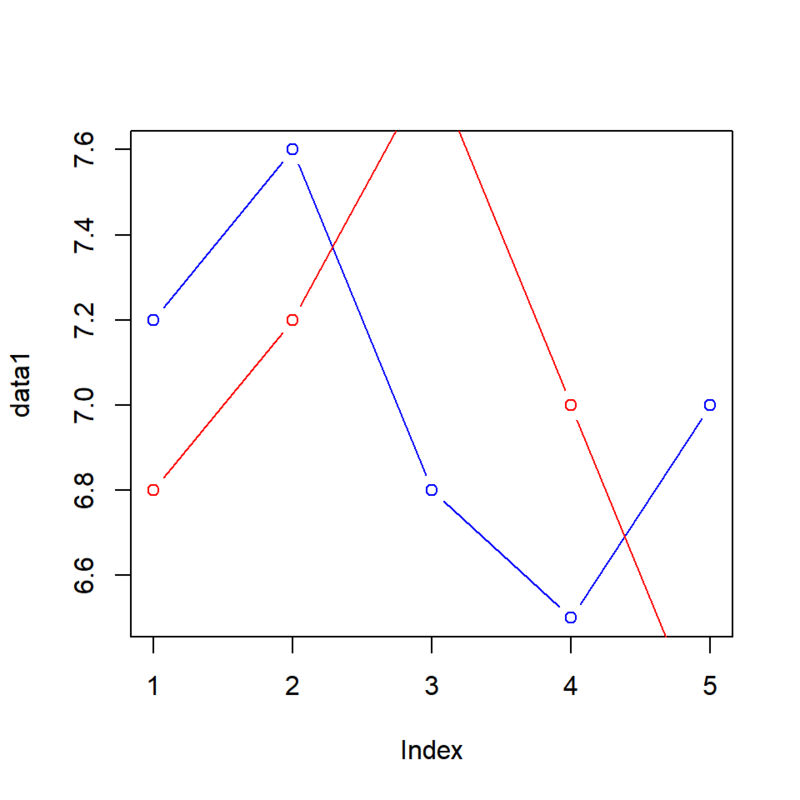 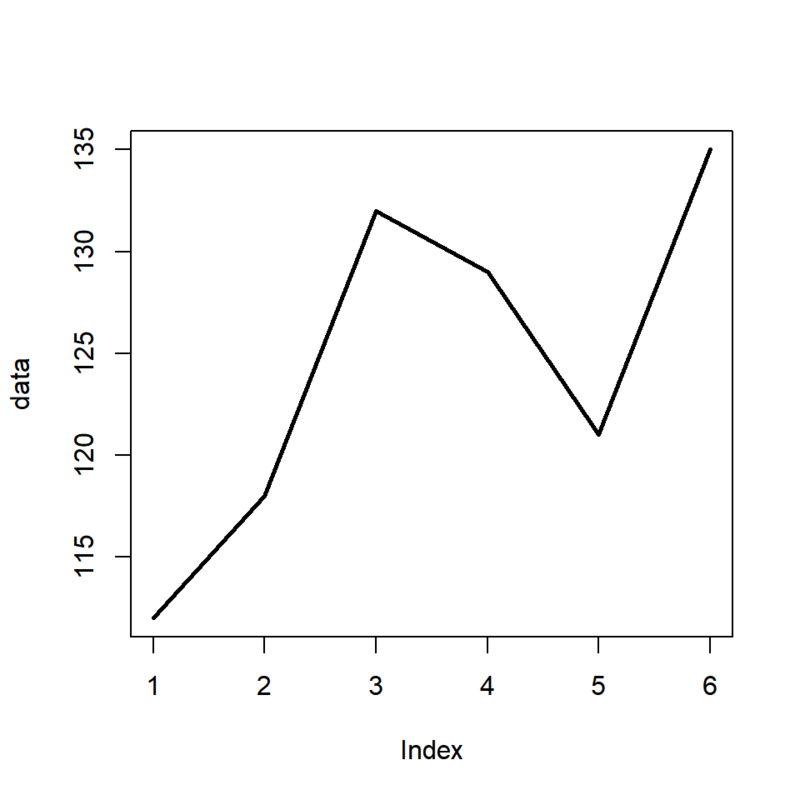 To build a line graph, we will learn a new argument in the plot() function called type. 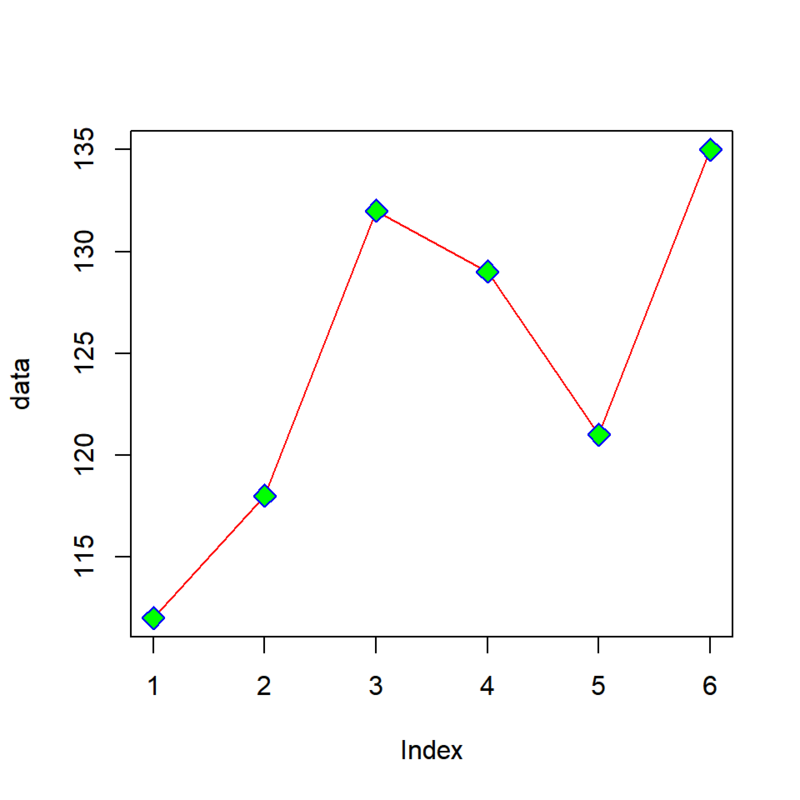 It allows us to specify the symbol that must be used to represent the data. Let us begin by building a simple line graph. We will use the AirPassengers data set in this chapter. 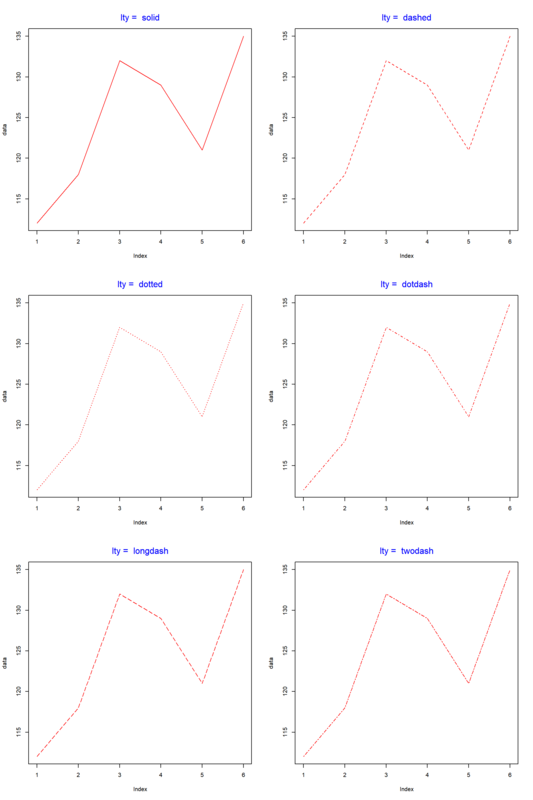 Before we begin to build the plot, let us take a quick look at the data in order to understand what we are plotting. Finally let us enhance the plot by adding a title and modifying the axis labels.